[post_content] => Rix Pyke has been added to the list of presenters at the Society symposium on mental and emotional health and wellbeing in London on November 17. She will talk about the Society-funded community clinic in South London which has been running since April this year as well as the homeopathic elements of the work of the inter-disciplinary group Maintaining Health Partners at the Maudsley Psychiatric Hospital. 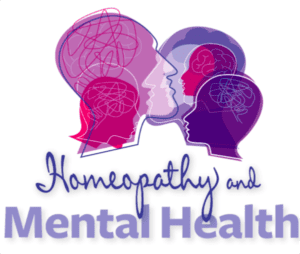 Rix, who has practices in Peckham and Neals Yard Therapy Rooms in Covent Garden, will also highlight the importance of the homeopathic principle that looking at emotional and physical health holistically is the best way to understand the concept of mental health itself. Other speakers include Selina Hatherley RSHom who will share her experience of using a ‘holistic toolbox’ in an integrated approach to healthcare while Bob Blair will look at how the Sensation Method can be used to find a remedy that resonates with the patient at every level of their suffering. 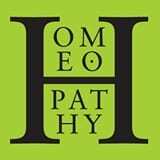 The event is intended both for homeopaths and for practitioners of other disciplines. Rix Pyke has been added to the list of presenters at the Society symposium on mental and emotional health and wellbeing in London on November 17.